"There isn't another guide on the market like it." --Jim Meehan, author of The PDT Cocktail Book. 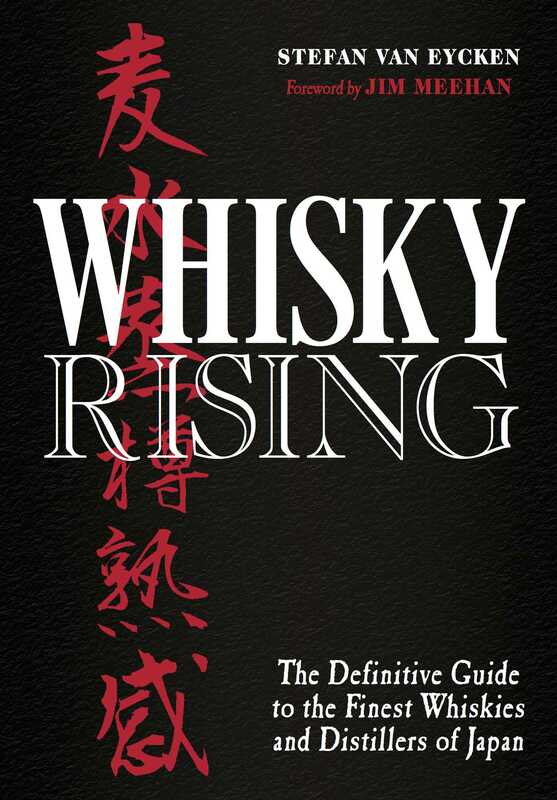 The first, most definitive guide to the exciting revolution happening in the world of Japanese whisky! Stefan Van Eycken grew up in Belgium and Scotland and moved to Japan in 2000. He's the editor of Nonjatta (www.nonjatta.com), the foremost online resource on Japanese whisky, regional editor (Japan) of Whisky Magazine UK, and regular contributor to Whisky Magazine Japan and France. He's also the man behind the 'Ghost Series', an ongoing series of bottlings of rare Japanese whiskies, and 'Spirits for Small Change', a bi-annual whisky charity event. He's been on the Japanese panel of the World Whiskies Awards since 2012.